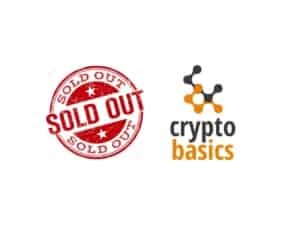 Thank you all for your interest to participate in our Crypto Basics workshop this coming Saturday in Athens Greece. All seats booked for both our free session as well as our 3 hour workshop. We are going to plan a back to back event for all those who will not have the opportunity to attend our first event. 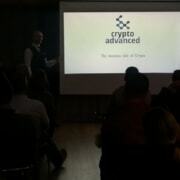 Those who will be there will have the opportunity to see our 1 hour free presentation about the blockchain and a second session on technical analysis and trading. Looking forward to seeing you all soon. !